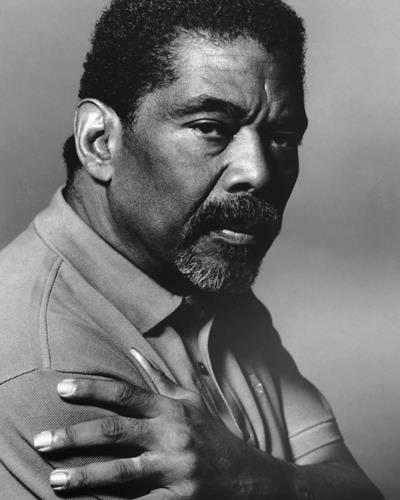 Posted in Harkness, New York, obituaries, PeopleTagged Alvin Ailey, Alvin Ailey Dance Co., creative process, dance, dance masterBookmark the permalink. Great quote & oh so true….even when doing the mundane things of live….our innate creativity wants to surface…Lets nurture it….not starve it. Pegi Pas . . . o my, such a long absence. For me, medical difficulties consumed me, but by May, I have to be ok for my son’s graduation from Georgetown! I’ll be in D.C. Fri. to Sun., May 17 to 19. Do you think it’s in the cards for us to finally meet face-to-face? He lives on D St., NE. Hope all is full of peace.